We have shared so many of the great perks to being a Walt Disney World Annual Passholder. The list continues to grow as Toy Story Land is nearing its official opening on June 30th, 2018. 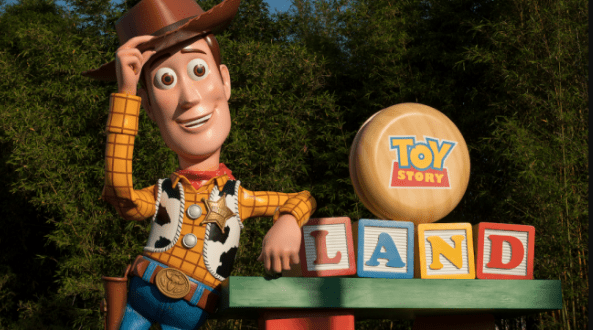 It looks like Walt Disney World Passholders of various types including Gold, Platinum, Platinum Plus and Premier, will have the opportunity to take advantage of exclusive Passholder access to Toy Story Land. The exclusive access is being called Passholder Play Time and will take place in September. During this Passholder Play Time, guests will have access to the attractions and dining option within the land: Slinky Dog Dash, Alien Swirling Saucers, Toy Story Mania! and Woody’s Lunch Box. For Annual Passholders that want to attend this Passholder Play Time opportunity, they will have to complete the advance registration. There will be an email sent to Passholders with the exclusive event invitation where guests can complete their registration. Passholders will be able to register addition guests as long as they are also Annual Passholders and are linked within their Family & Friends list within My Disney Experience. This is a limited availability event, so guests will want to register as soon as they can so that they don’t miss out on this great opportunity. Toy Story Land finally opens very soon!!! Who else is as excited as we are?